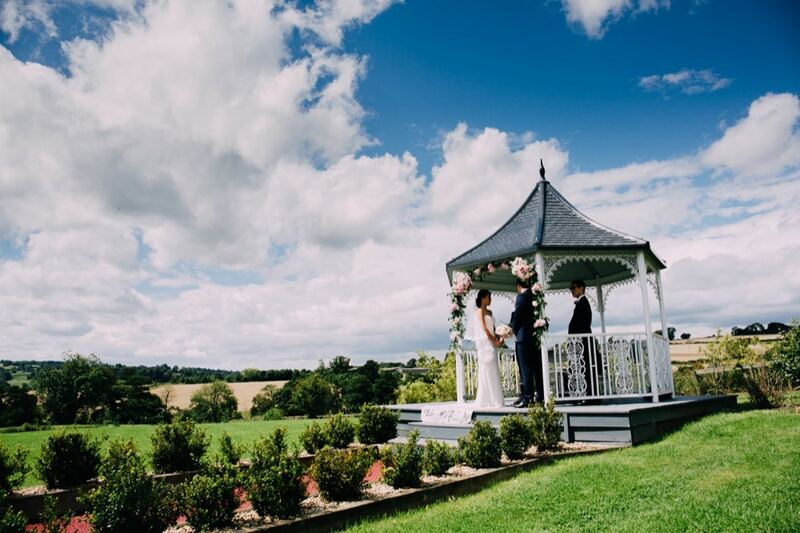 If you can’t decide which of our gorgeous venues to pick then why not have both, enjoy fully exclusive use of the whole estate and grounds for your wedding day. 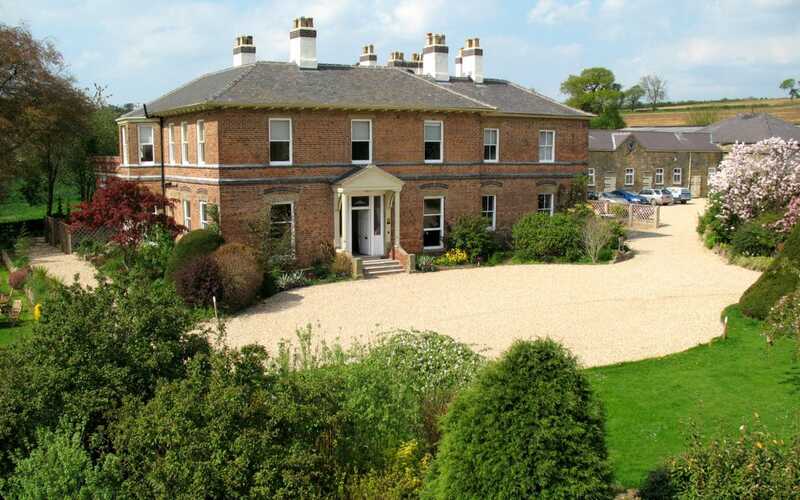 Choose the grandeur & elegance of the Hall for your drinks reception & wedding breakfast. Then make your way over to The Coach House for the evening party and entertain your guests in our fantastic luxury marquee with its spectacular star lit ceiling. 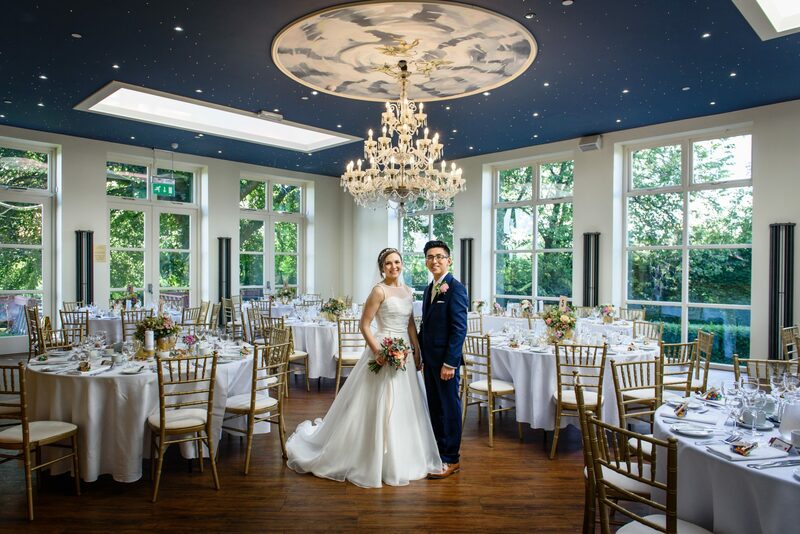 If you have larger numbers or want a more relaxed feel to your wedding day then why not arrive at The Hall for drinks & canapés, enjoy photographs in the gardens, and then dine in The Coach House Marquee. The beauty of The Estate is that you have the flexibility to tailor-make your special day exactly the way you want it.